Back in 1997 I get this crazy idea that running my own restaurant would be a great way to spend my life. So with a little experience and a lot of hard work, I went out and started living the dream. 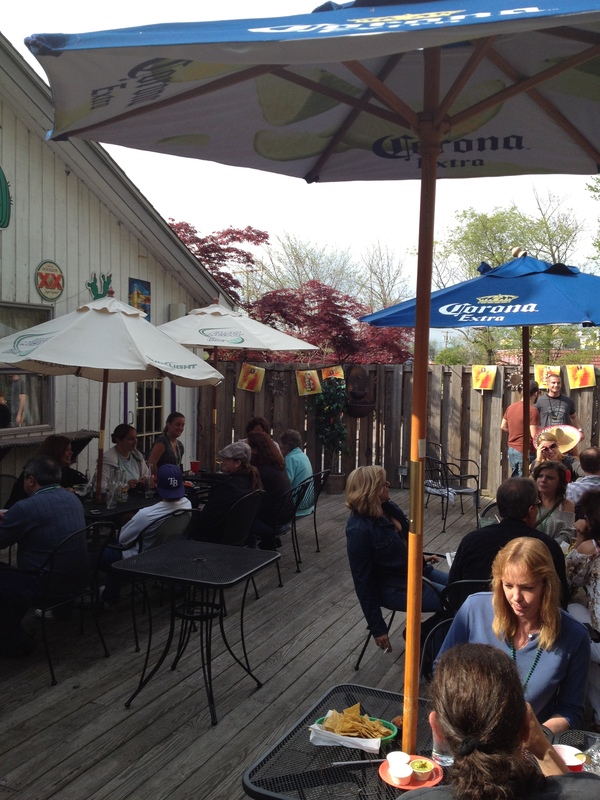 My mission is simple: to provide fresh food, a comfortable atmosphere and the best margaritas around. Enjoy your Stay! Our entire menu is always available TOGO. 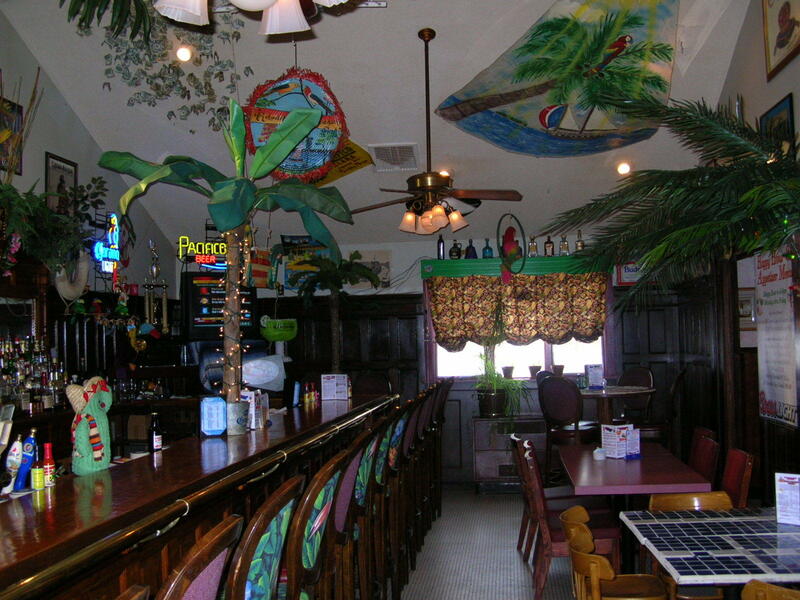 Just call us at (860) 871-1819 and we will take care of everything. Hey are you looking for a party platter? or special menu for your event? 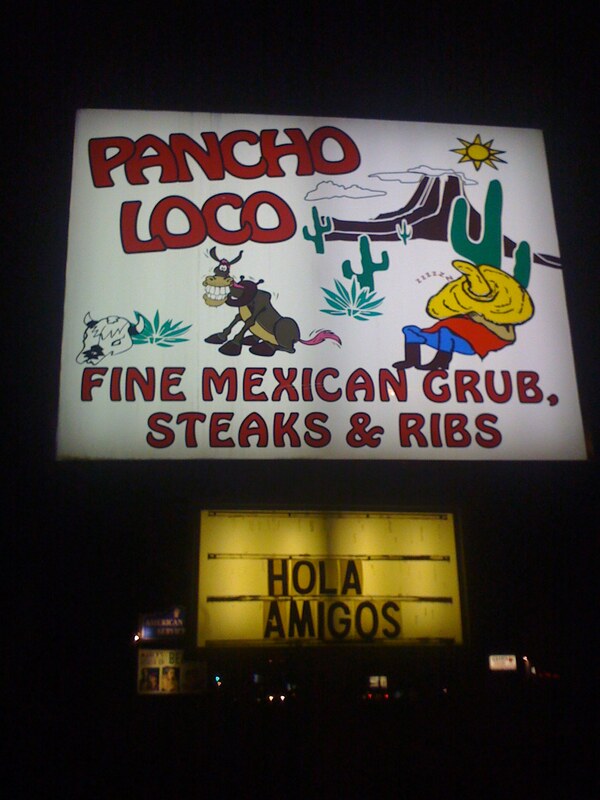 Well thats outstanding, let Pancho Loco handle all the details. Email me at panchobg1@gmail.com and I will personally design a menu for your event. Three stars, "Not quite eden, but plenty close enough!"